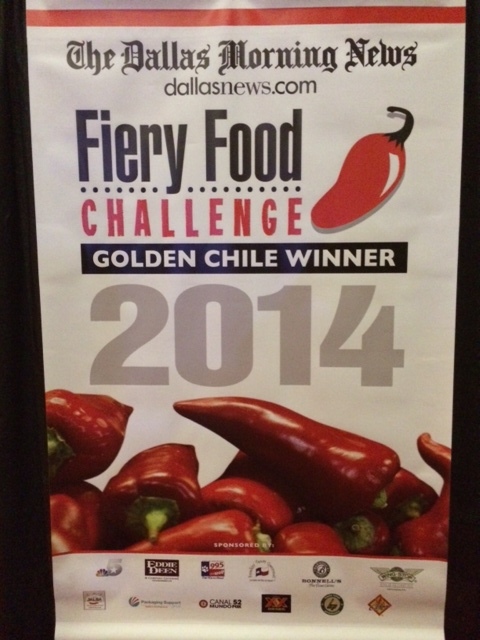 Zestfest 2014 – I Love It Spicy! A big thanks to CaJohn Hard for sending me the results from the awards dinner tonight! Anyone who appreciates the hotter things in life is invited to indulge in a fiery food experience January 24-26 2014 as ZestFest brings together the spiciest exhibitors and products from around the country for one sizzling weekend. ZestFest is the ultimate party for bold and flavorful food enthusiasts. 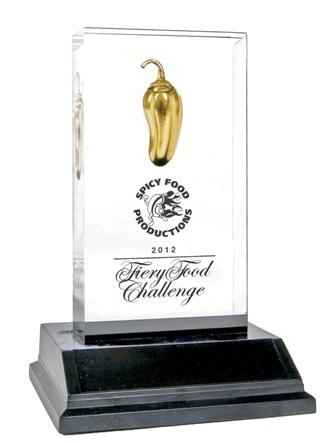 Produced by Spicy Food Productions and taking place in Irving, Texas, ZestFest will be action-packed! Cooking demos by celebrity chefs, live music, interactive contests and thousands of bold food samples will make January 24-26 2014 the zestiest weekend of the year! Don’t miss your chance to be in the show!